A temporary rental fence is one of the best ways to maintain a safe and secure workspace by restricting unauthorized traffic. At All American Fence, we’ve worked with construction companies and contractors for 30 years to protect commercial workspaces of all types and sizes. You’ll appreciate the exceptional customer service and quick installation that will keep your project running on time and on budget. 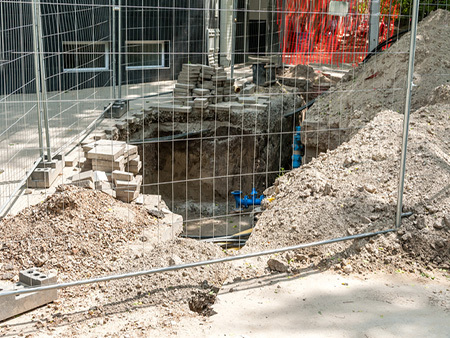 Workers and individuals in the area of a construction site can be injured too quickly. One of the only ways to ensure people stay protected is to keep them clear of danger areas completely. 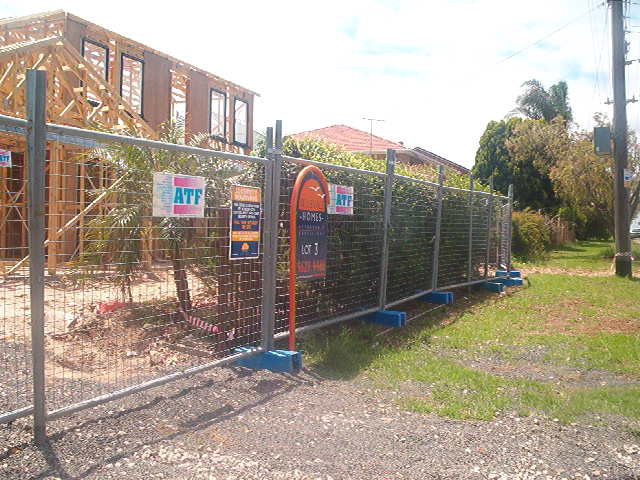 Our temporary rental fence offers a moveable option that will grow as your project does. Expensive tools, building materials – these are all powerful incentives to a motivated thief. 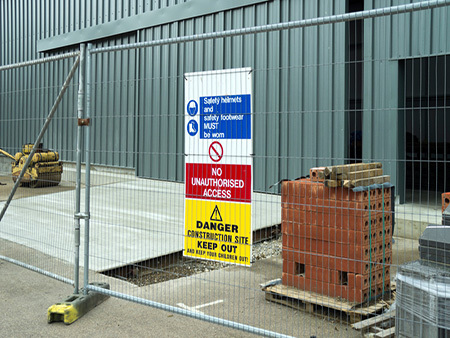 This type of theft can cause building costs to rise unnecessarily, but a temporary fence allows you to keep high-value items secure even when your building site is not occupied. A temporary fence provides contractors with a simple and cost-effective method of organizing work sites by sectioning them off to only those individuals who need access. Some people believe that a work site is fair game for dumping off their used chemicals, building materials or other trash – which your workers then have to deal with before they can complete their tasks. Temporary fencing cuts down on this annoying habit of the public. Our commercial fencing professionals will evaluate your needs and provide you with a free estimate to protect your work site.